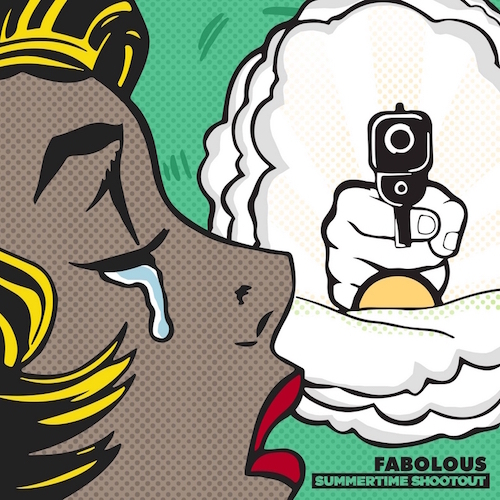 Loso returns with a brand new mixtape entitled “Summertime Shootout”. The project includes features from Nicki Minaj, Trey Songz, The Weeknd, Bryson Tiller and more. 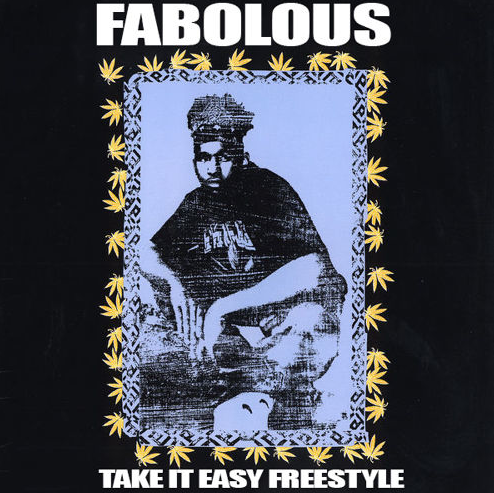 Fab will be back on December 25th with the release of his The Young OG Project 2. Stay tuned for that. In the meantime listen to Summertime Shootout below. Loso returns with a freestyle and video over Kendrick Lamar’s Awwright. 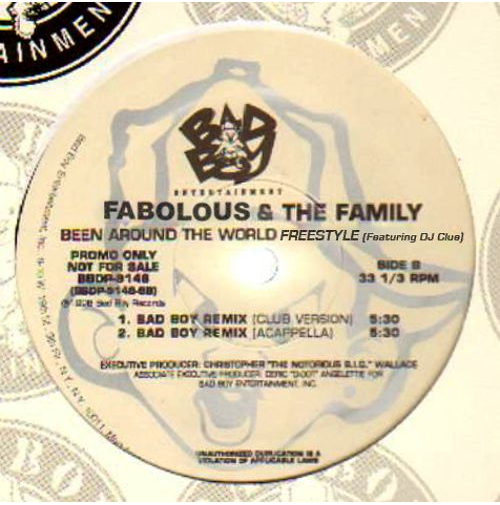 Loso drops another freestyle this time over Puffy’s and Ma$e’s collabo “Been Around The World”. 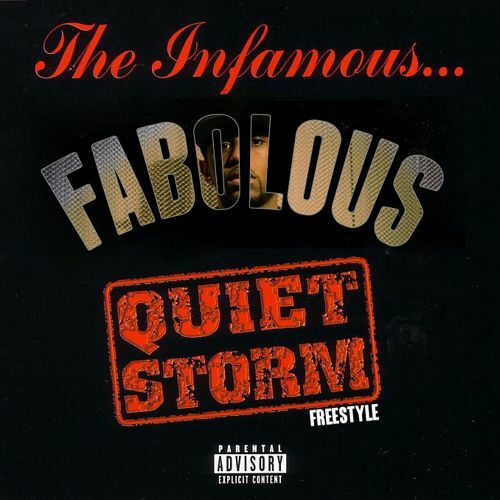 Fabolous laces some bars over the classic “Quiet Storm” instrumental. 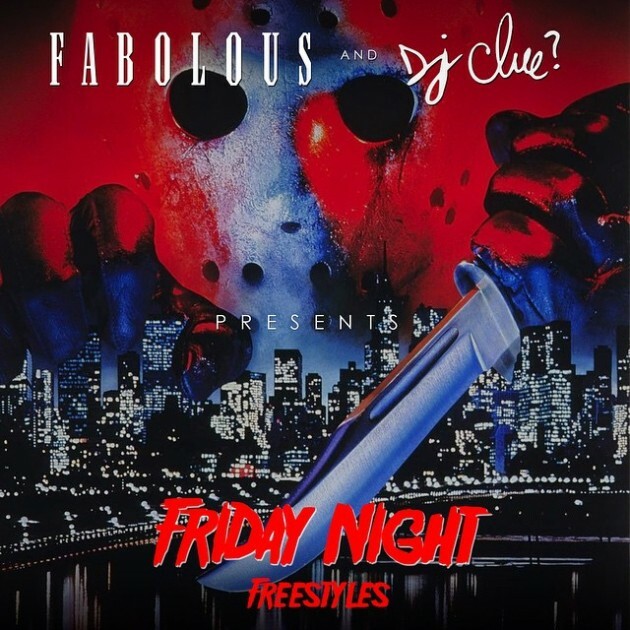 Fabolous keeps the rhymes coming with another freestyle. This one is over Mad Lion’s “Take It Easy”.